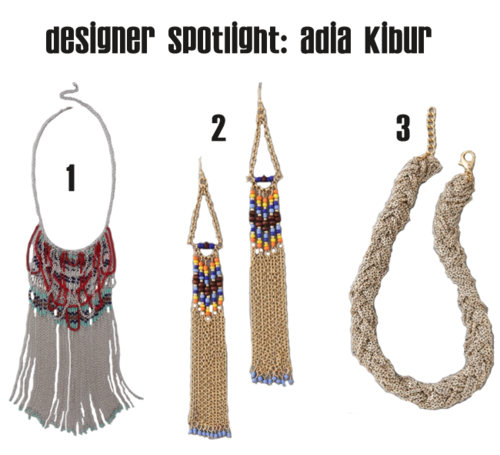 Loving these pieces by Adia Kibur. Intricately beaded and in a wide variety of styles and color schemes, the jewelry is simply a must-have for summer. Oh, and did I mention the most expensive item in the collection is only $128? My favorites are below!